The Galaxy Note 3 has a general score of 8.63, which is a bit better than the iPhone 6 Plus's score of 8.44. The Galaxy Note 3 counts with Android 4.4.2 operating system, while iPhone 6 Plus counts with iOS 8.x operating system. Galaxy Note 3's construction is a bit lighter than iPhone 6 Plus, but it is thicker and was released about a year before. The iPhone 6 Plus counts with a little bit better screen than Samsung Galaxy Note 3, because although it has a little smaller screen, and they both have the same resolution of 1920 x 1080, the iPhone 6 Plus also counts with a little bit higher quantity of pixels in each inch of screen. 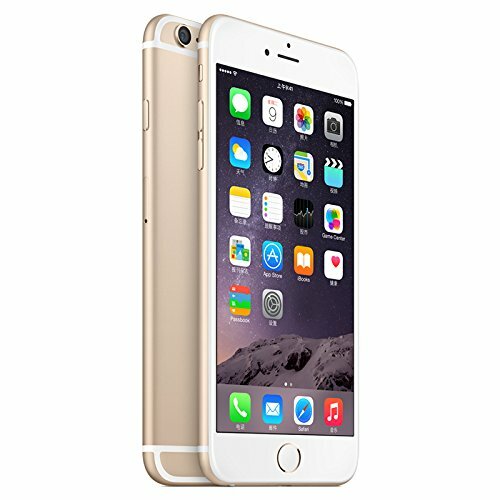 Apple iPhone 6 Plus has a little bit better performance than Galaxy Note 3, because although it has less RAM and a lower number of cores, and they both have a 450 MHz graphics processor, the Apple iPhone 6 Plus also counts with a 64-bits processor. The Galaxy Note 3 features a slightly better camera than iPhone 6 Plus, because although it has a tinier back-facing camera sensor capturing lower quality videos and pictures, and they both have a same size camera aperture, the Galaxy Note 3 also counts with a lot better video definition and a much higher resolution back-facing camera. Galaxy Note 3 counts with a much better storage capacity to store more games and applications than iPhone 6 Plus, because it has 48 GB more internal memory capacity and an external memory card slot that holds a maximum of 64 GB. The Galaxy Note 3 counts with a bit superior battery duration than iPhone 6 Plus, because it has a 3200mAh battery size. 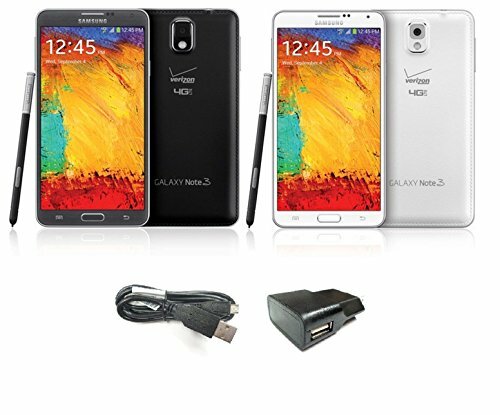 Samsung Galaxy Note 3 is not only the best phones in this comparisson, but it's also a lot cheaper.